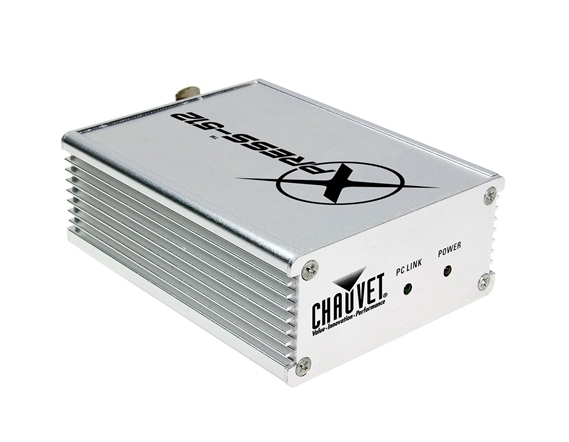 Shop Chauvet DJ Xpress 512 Lighting Controller from AMS with 0% Interest Payment Plans and Free Shipping. 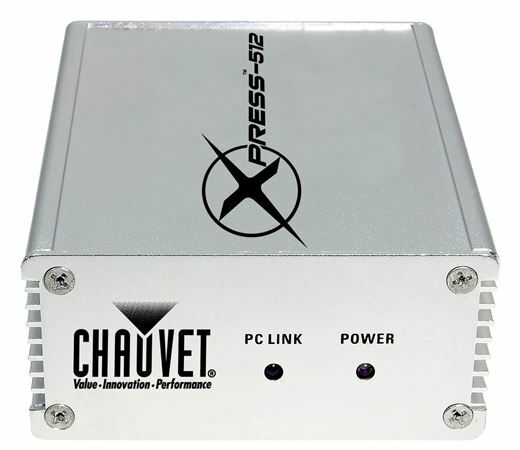 The Chauvet Xpress 512 Lighting Controller is a DMX-512, USB-powered lighting controller that connects multiple interfaces for more lighting universes. 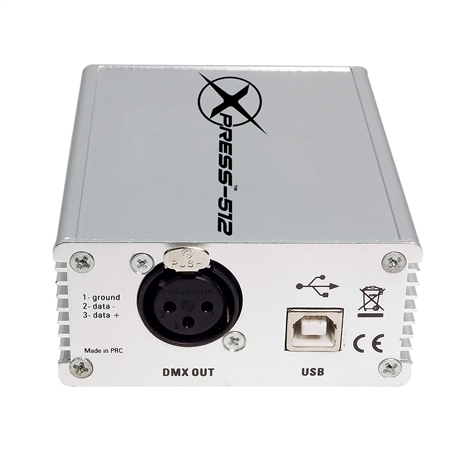 The Xpress 512 allows you to either playback one show without a computer or play unlimited light shows with a Windows or Mac operating system. 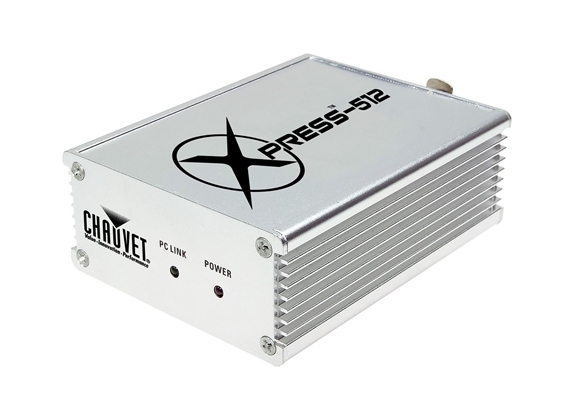 Small enough to fit in a side backpack pocket, the Chauvet Xpress 512 Lighting Controller is lightweight enough that you'll forget it's even there. I've used them for years- great hardware, easy to use FREE software. the product is great, but a little hard if you just started. thinking it was a breeze to use, but still learning. 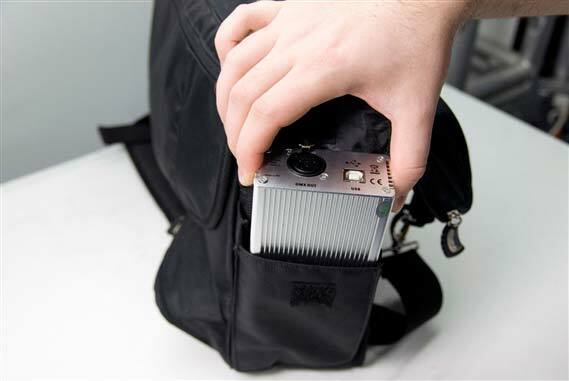 if you are looking for a quick lighting controller, look somewhere else! I love it, but it takes time! This product works great recommend it to anyone..